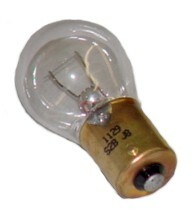 If you have a zenki or chuki s13, or your’re rocking a Silvia conversion and want the JDM half-amber signals, you probably don’t want to think about the possibility of tracking down some obscure (on our side of the globe) bulb that costs you an arm and a leg and weeks of waiting on shipping. Fear not, for the bulbs you seek are as accessible as the nearest Autozone or Wal Mart. 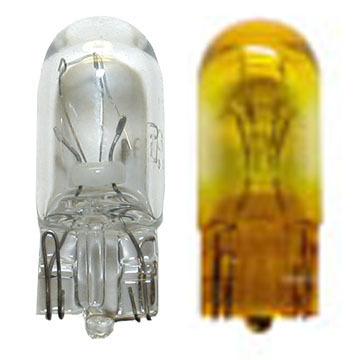 The driving lights can be substituted for a larger/brighter wedge bulb, or multiple LED clusters can be had, each in a variety of colors to suit your car. The wiring between the lights is 100% plug-and-play.